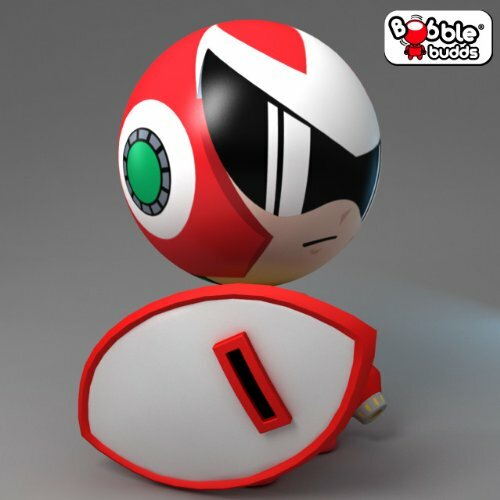 Remember that San Diego Comic-Con exclusive Proto Man Bobble Budd? Unfortunately, only a handful were made for show attendees. But if you were craving one before and couldn't get one for whatever reason, there's no need to fret: he's now available on Amazon for $10.99. 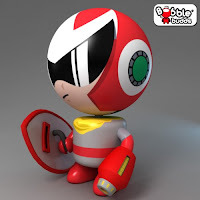 There's still no sign of the other figures; Mega Man, Elec Man and Guts Man. We'll be seeing them soon, hopefully. I'll keep an ear out. 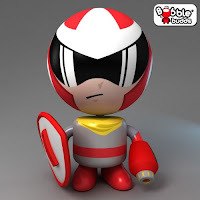 that looks terrible :( there's much better protoman figures out there. I might get it. Price seems reasonable, and I like it. There is maybe too much toys now..no? 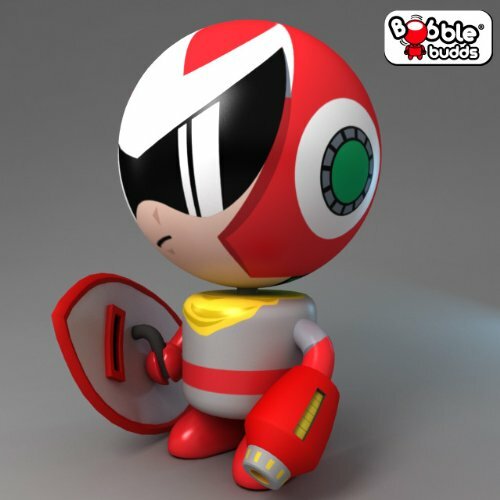 Bobble head are cool but it seems....Megaman looks like the commercial thing of Hello kitty, same useless caracter now? This I do like. ^^ I've always enjoyed bobble heads. :D I hope the other characters get released as well. I guess some people can't enjoy the SD/bobble head style, but I think it looks great. Way more palatable than the servbot bobble heads, which can't really translate the Lego head shape properly.